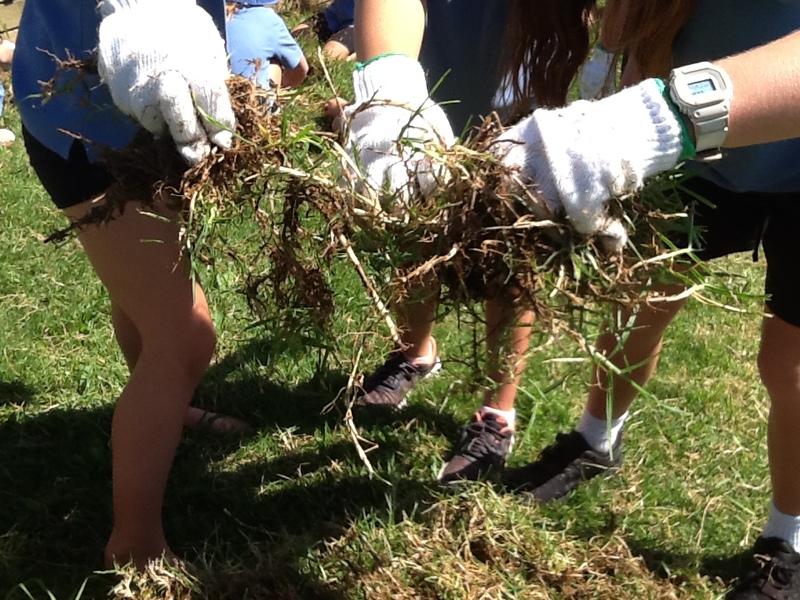 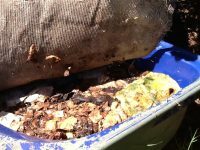 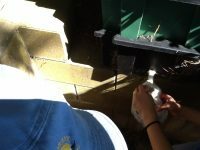 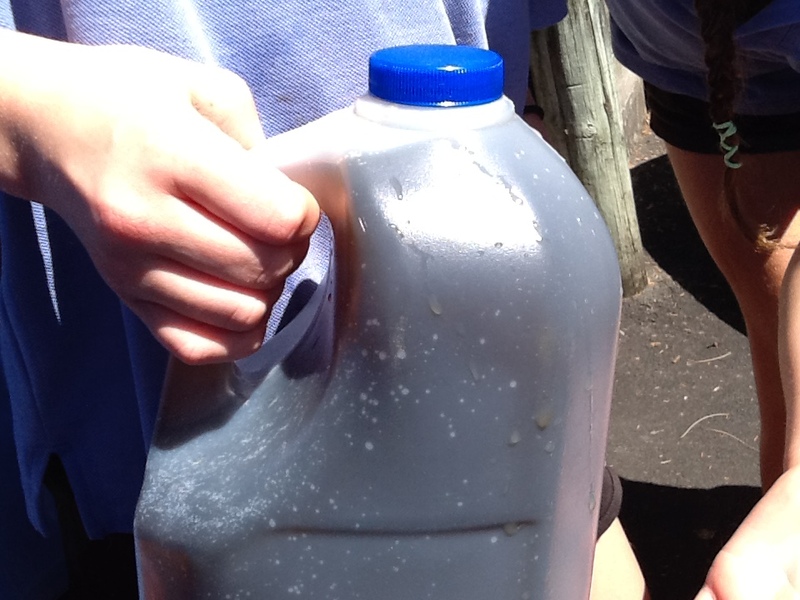 The Enviro group are a group of children that do countless things to help the enviroment. 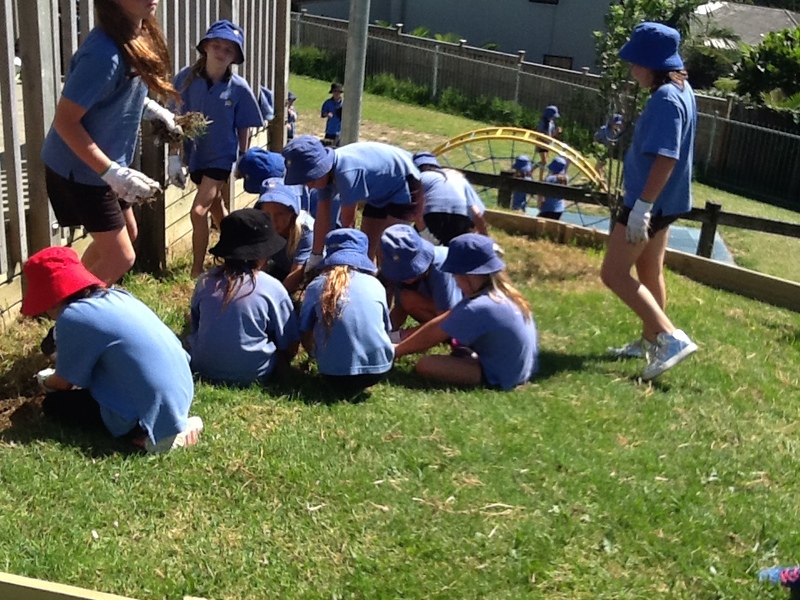 Led by Mrs Buchanan and Mrs Southward they are helping to make our school cleaner and greener. 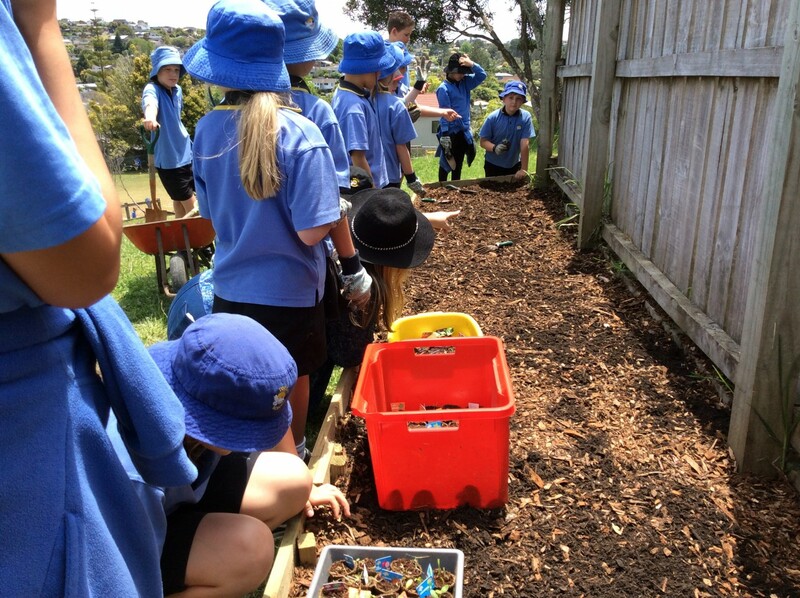 A group of year 4-6 students meet to work on larger enviro projects. 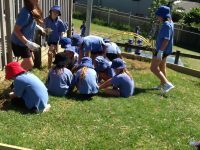 Last year we started an outdoor class room. 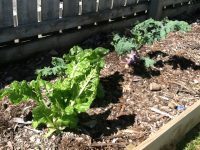 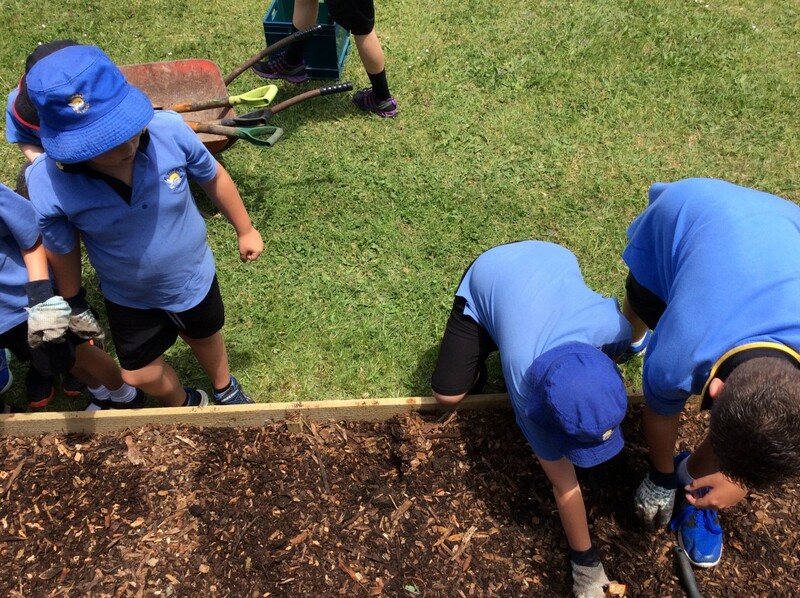 This year we are looking at planting more trees, adding to our orchard, butterfly garden and vegie garden.